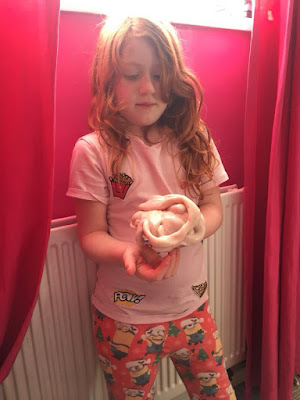 Trials & Tribulations Of A Brummie Mummy: How To Make Easy Flubber Slime. 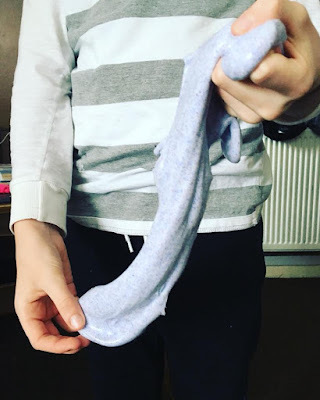 How To Make Easy Flubber Slime. Empty the whole glue bottle out and mix with warm water. I filled the glue bottle back up 1 and a half times and mixed well. Add the glitter, sequins or food colouring. 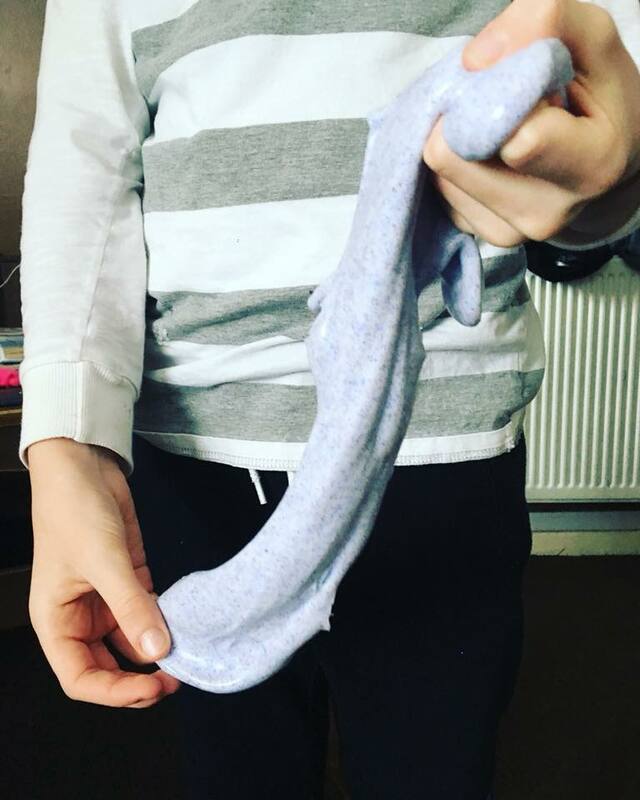 Stir in the Borax solution until the slime starts to come together. Keep adding a bit then mixing. Knead the Flubber with your hands.